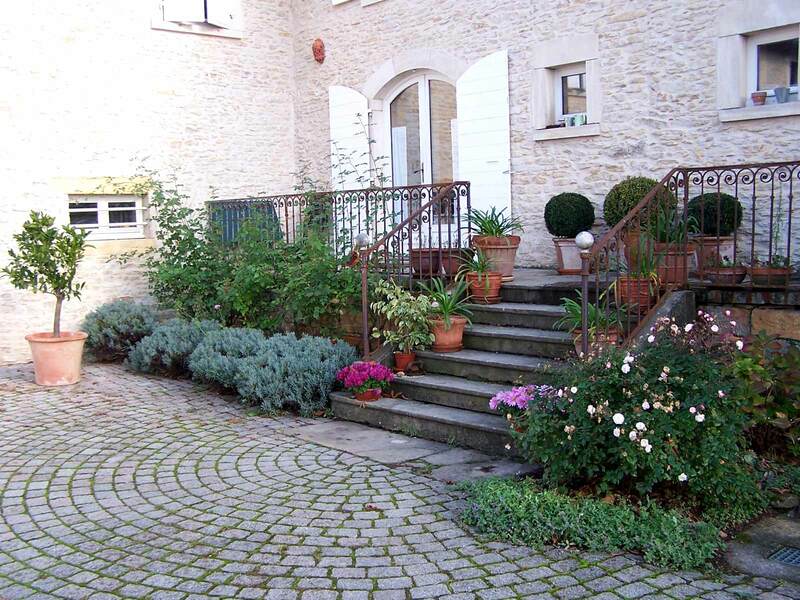 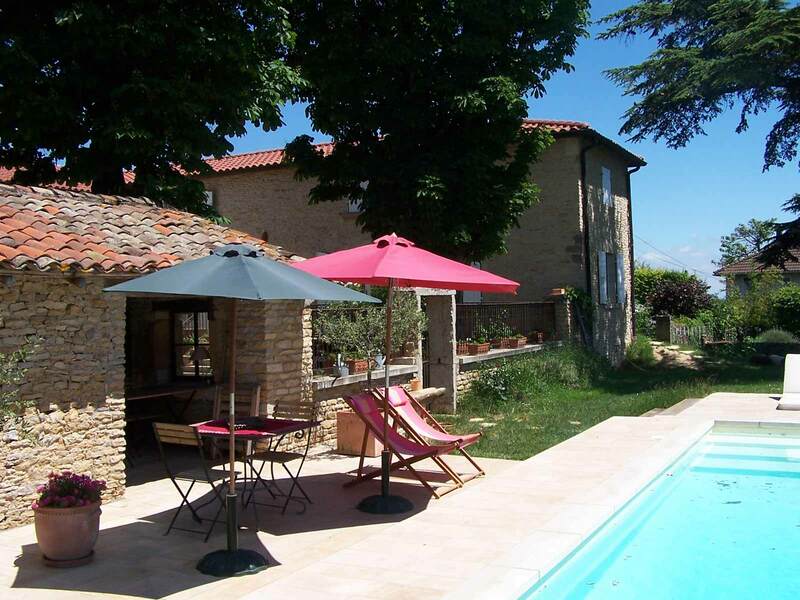 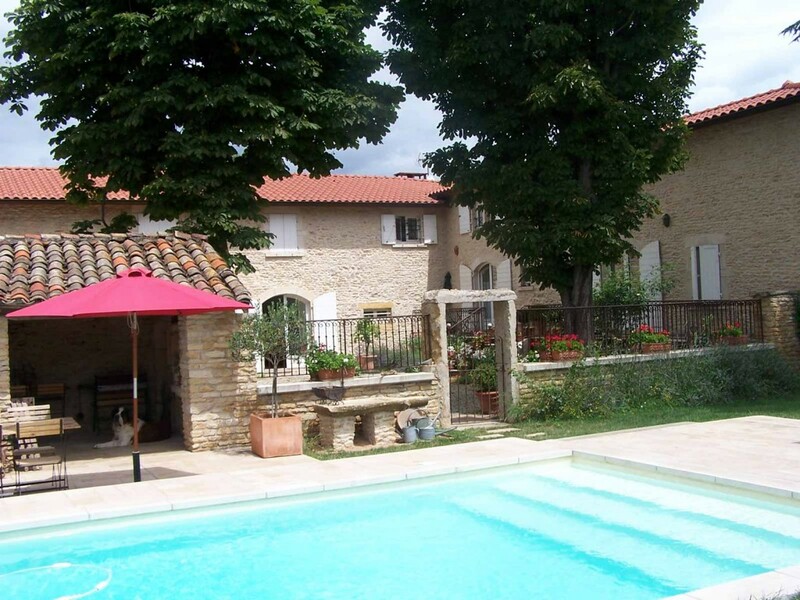 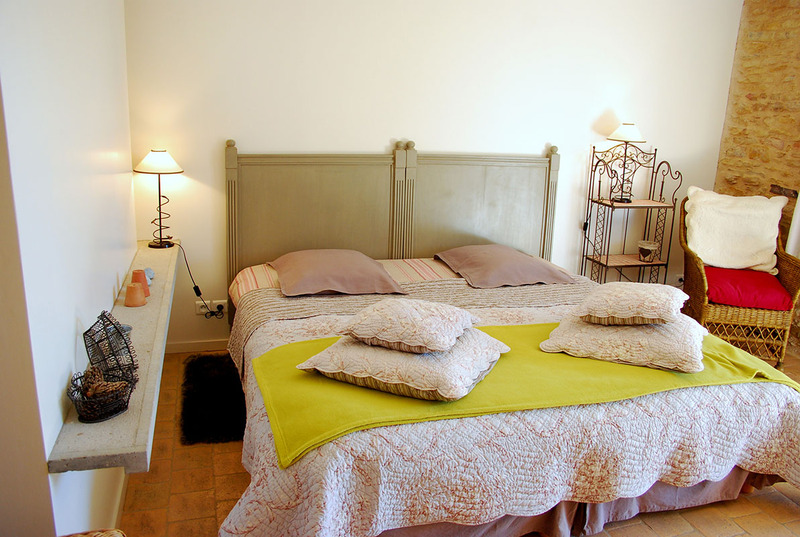 Our charming guest-house is situated at the edge of the nice floral village of Pommiers with its exceptional panorama on the Beaujolais and the Lyonnais. 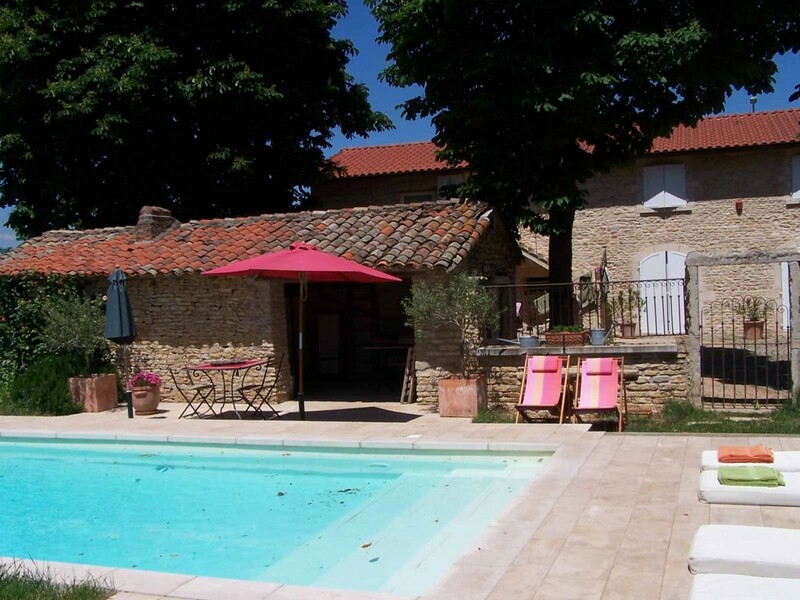 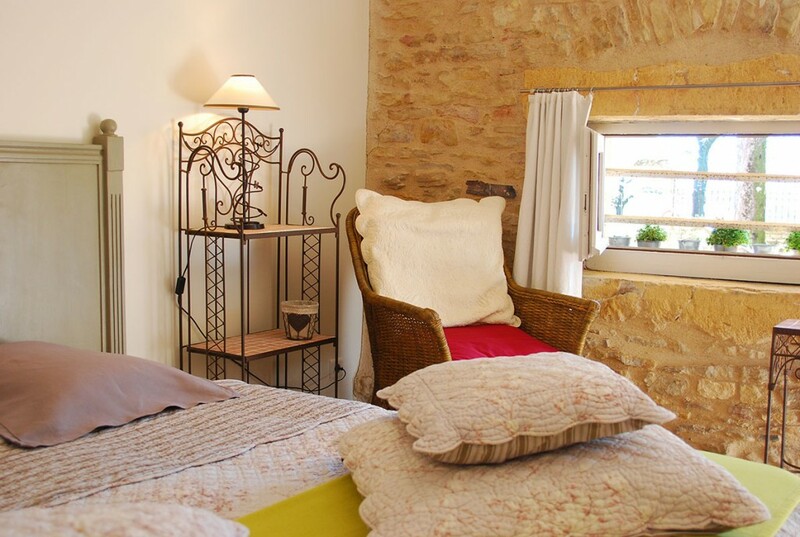 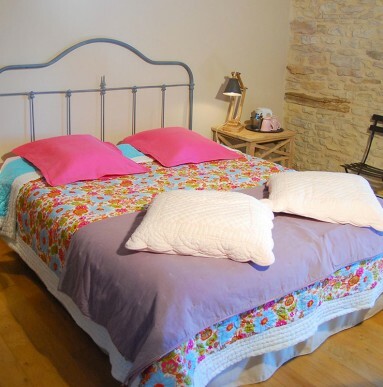 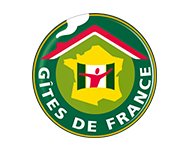 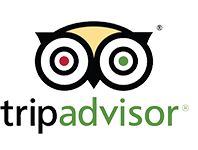 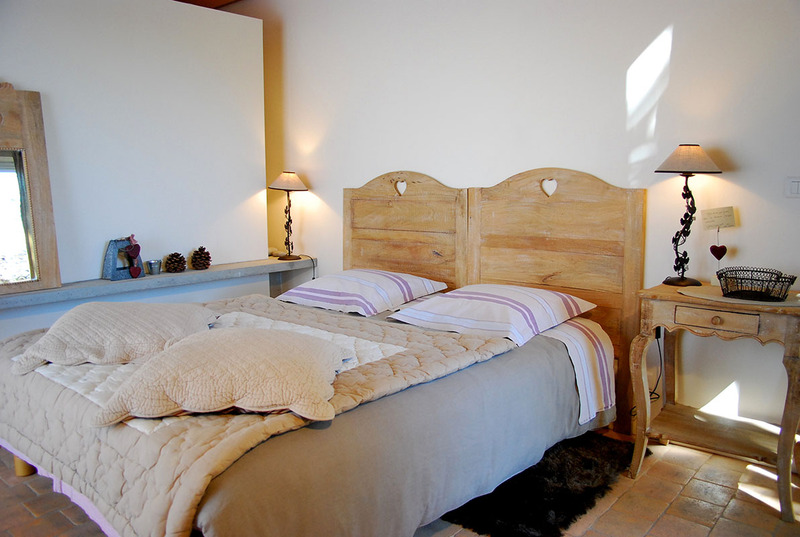 Discover our three attractive and cosy guest-rooms listed as “4 épis Gites de France”. 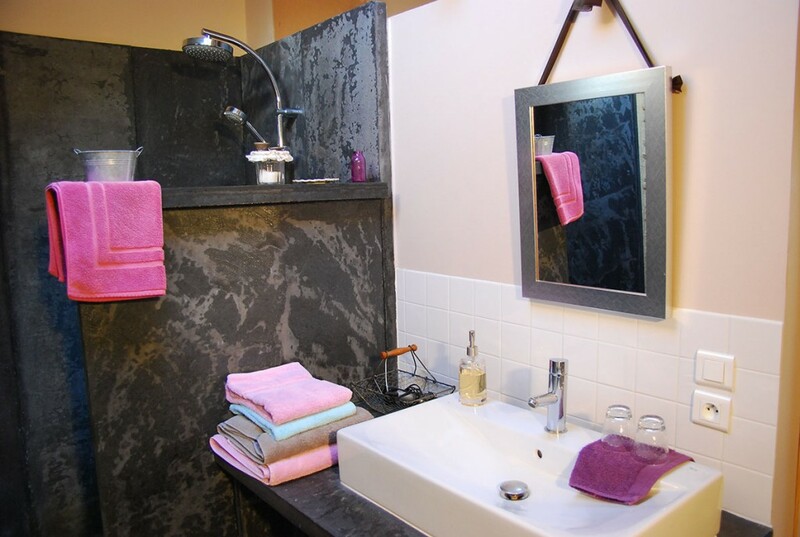 The contemporary bathrooms blend in so well in a very cosy ambiance. 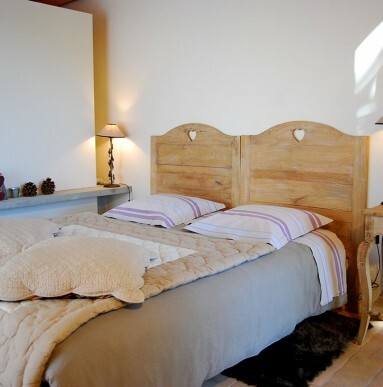 Top-of-the-range XL beds. 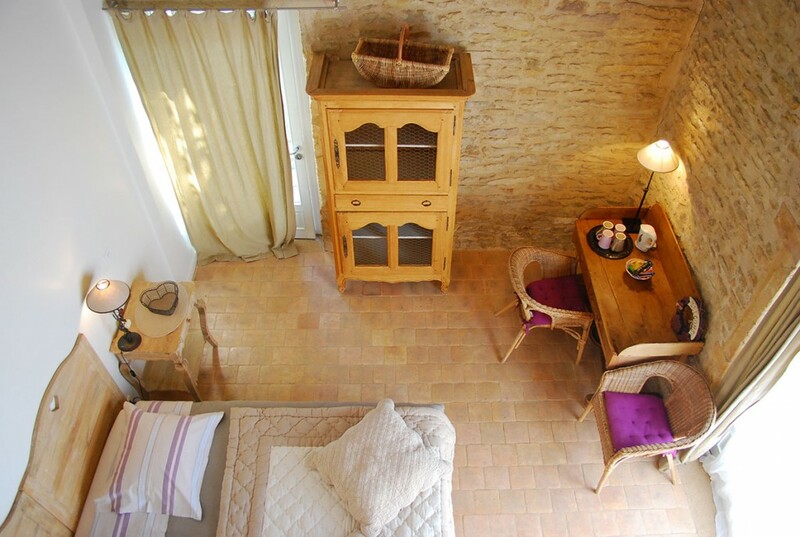 Little sitting-room in a mezzanine for the guest-room Naturelle. 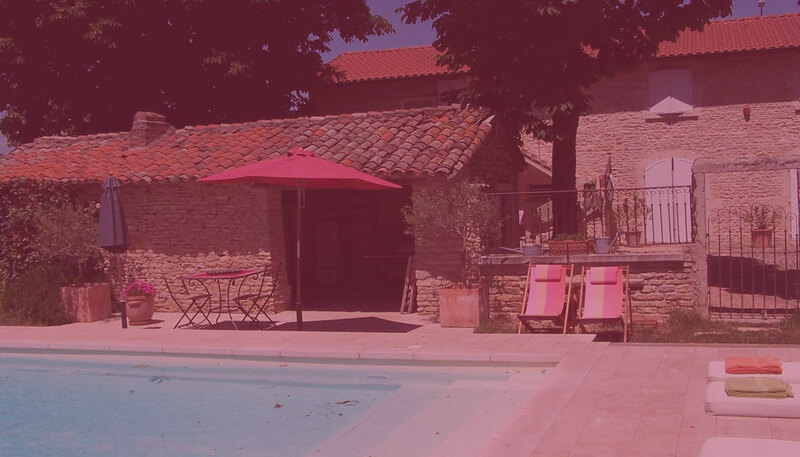 You will enjoy your breakfast in the old wine cellar with refined crockery, beautiful table linen, fruit of the season, homemade jams and on beautiful summer days please don’t miss the swimming-pool where you can appreciate a lovely view of the Beaujolais landscape!